Home > Parrot Perks Rewards! 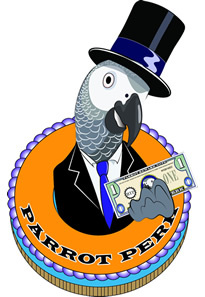 We are excited to announce the launch of our new Parrot Perks™ Reward Program which will give all of our wonderful customers the opportunity to earn cash back on all purchases! The reward program is so easy to use. 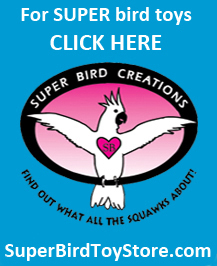 Simply place an order at BirdToyParts.com and the points will automatically be added to your account. How does the Parrot Perks™ Reward Program work? 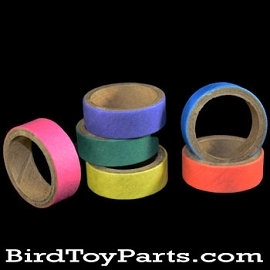 Earn 1 point for every $2.00 spent on merchandise at BirdToyParts.com starting with your first order! 50 points is equal to $1.00 in value. 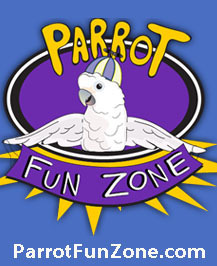 You can redeem your points for gift certificates that can easily applied towards future orders at BirdToyParts.com! On our website you can exchange your points for gift certificates that are then applied to your next order. Log in to your account, and scroll down on the “My Account” page to the Rewards section. There you can “View Details” or click “Redeem” which takes you directly to the Gift Certificates rewards. Choose which one you have enough points for, and click the “Redeem” button. 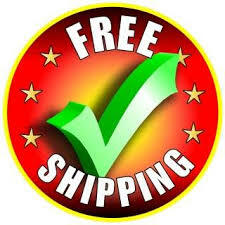 You will receive a code via email that you can apply in the ‘Apply Coupon’ box in your cart on your next order. To redeem a gift certificate just enter the code you receive via email into the coupon code field during checkout. You can also find this code on your "My Account" page in the Gift Certificate section. If a balance is left over, your certificate will still be good until the remaining amount is used up on subsequent orders. If your gift certificate balance isn't enough points to pay for your entire order, no problem! You will be asked to select an additional payment method to pay for the remainder of your purchase. 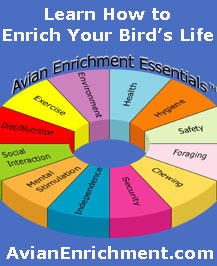 You can easily keep track of your reward points and gift certificate balances by signing in at BirdToyParts.com and logging into your account. Joining is easy! Just click on the "My Account" link in the upper right corner and set up an account with us. 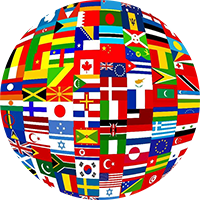 As an additional "thank you," once you sign up, you will receive an email confirmation which will contain a coupon code good for 10% off of your next order. Reward points are not transferable. Reward points cannot be redeemed for cash under any circumstances. Reward points cannot be refunded on canceled orders. Points will be deducted on items that are returned. Shipping and taxes are excluded from the reward point's calculation. Please note, we reserve the right to make changes to this program at any time without prior notice or liability. 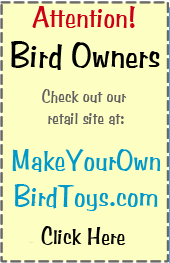 Thank you for shopping at BirdToyParts.com!